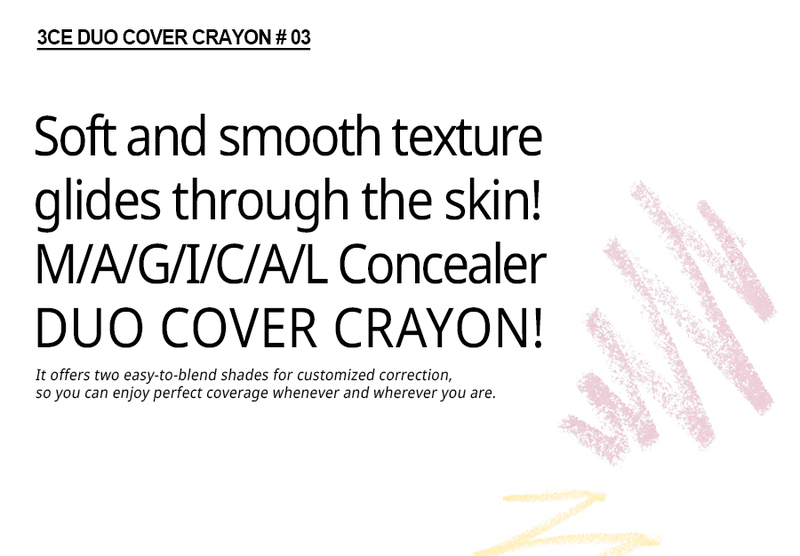 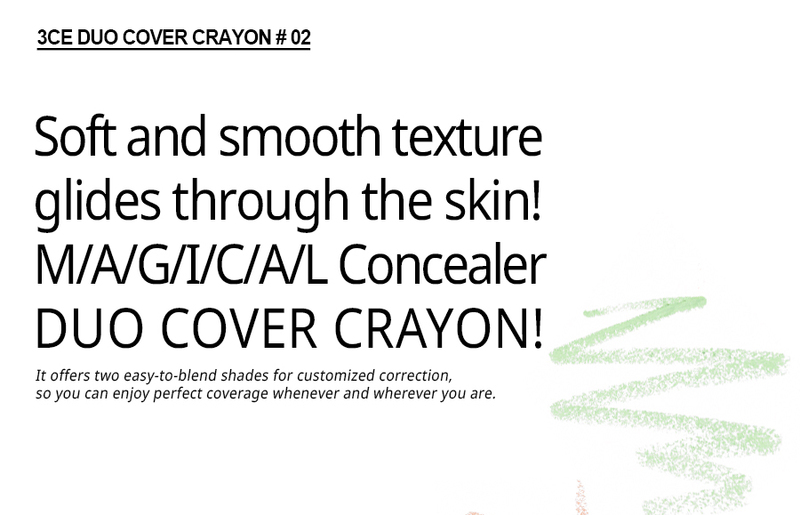 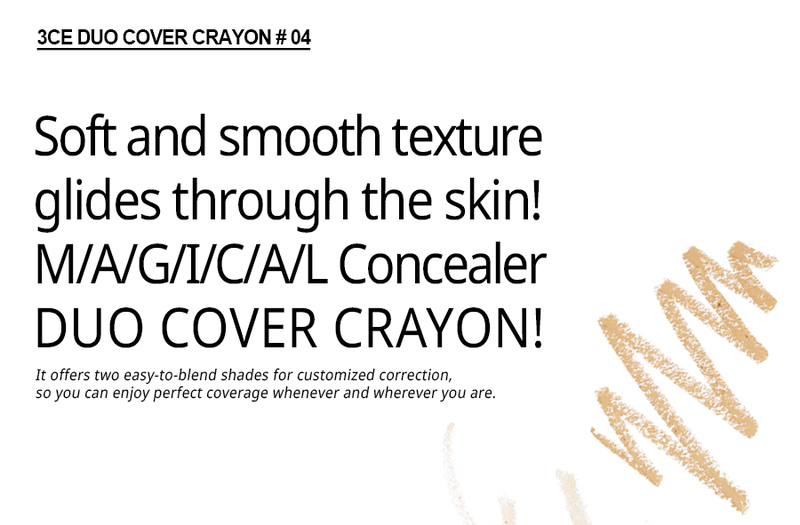 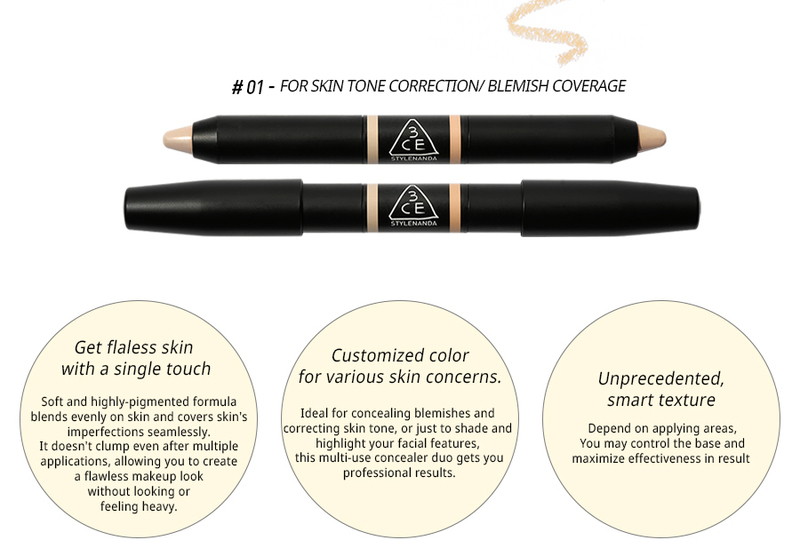 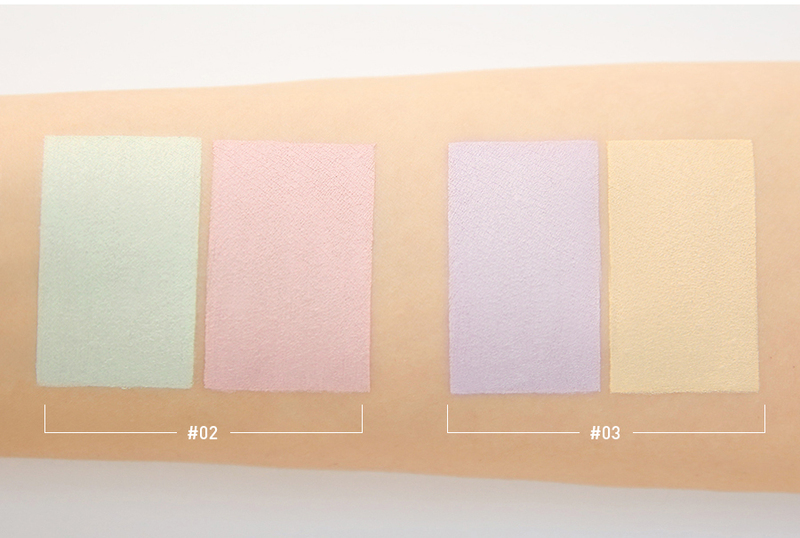 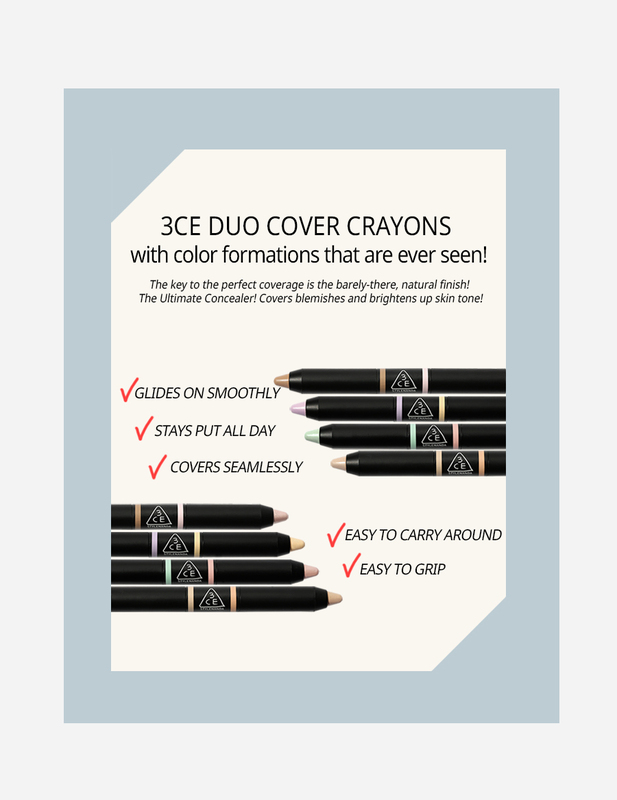 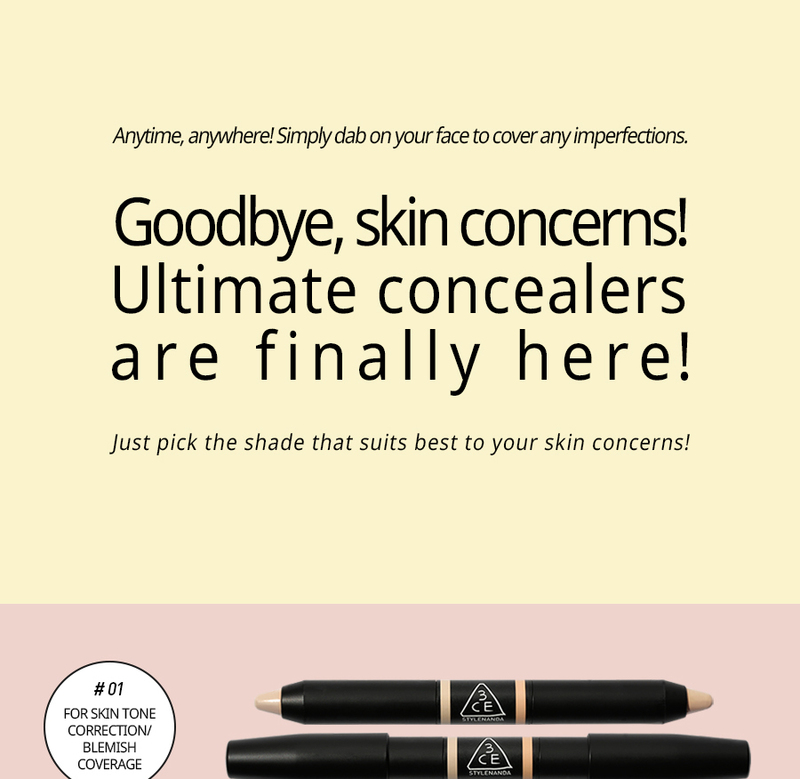 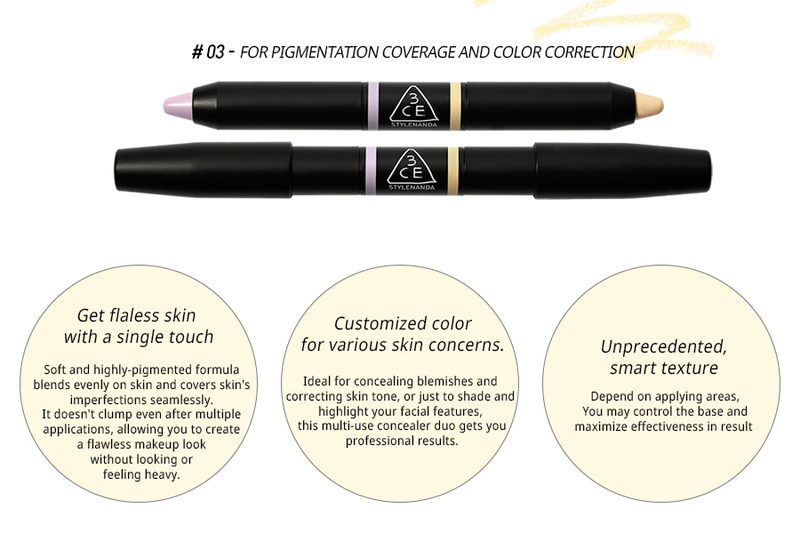 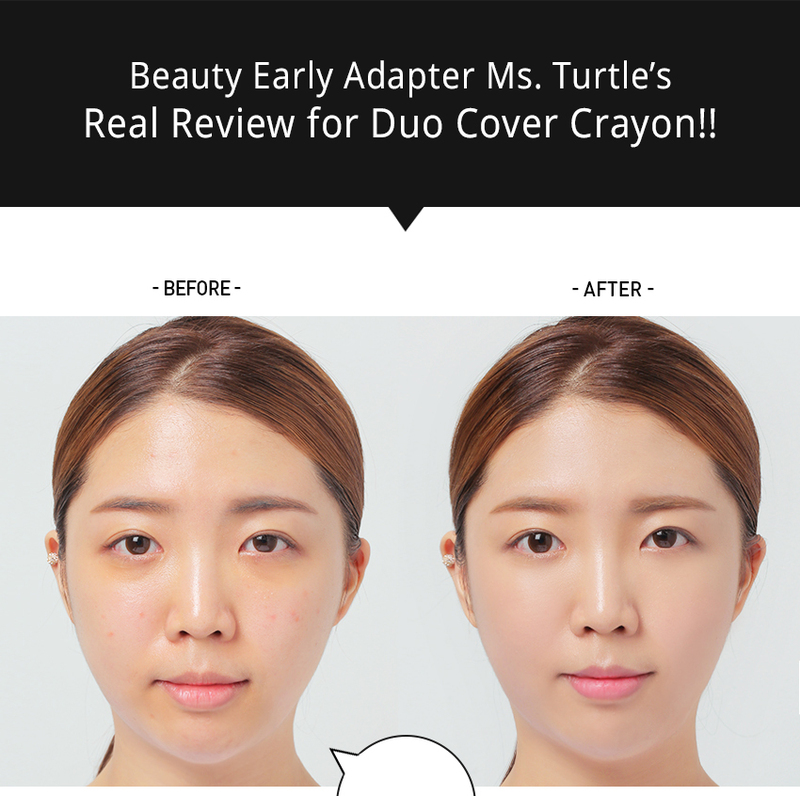 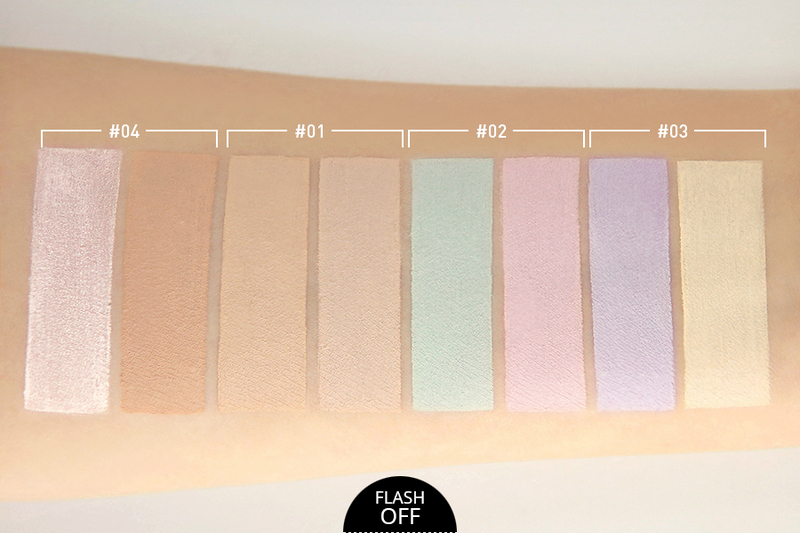 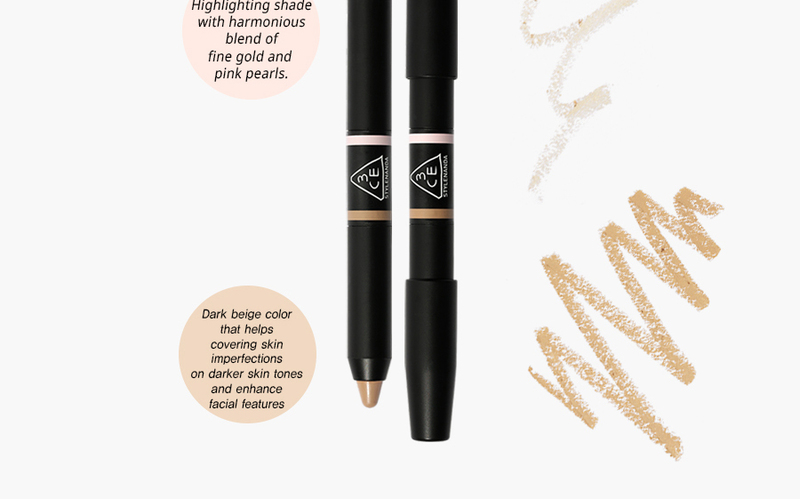 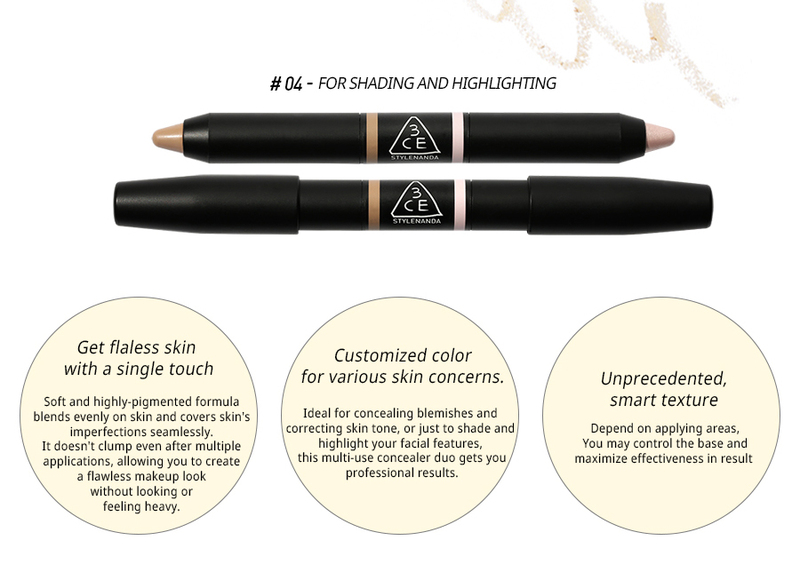 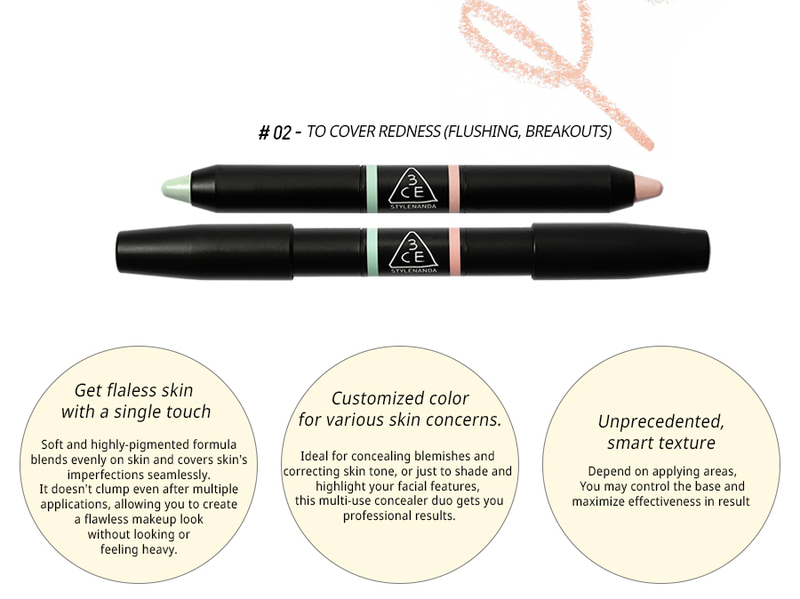 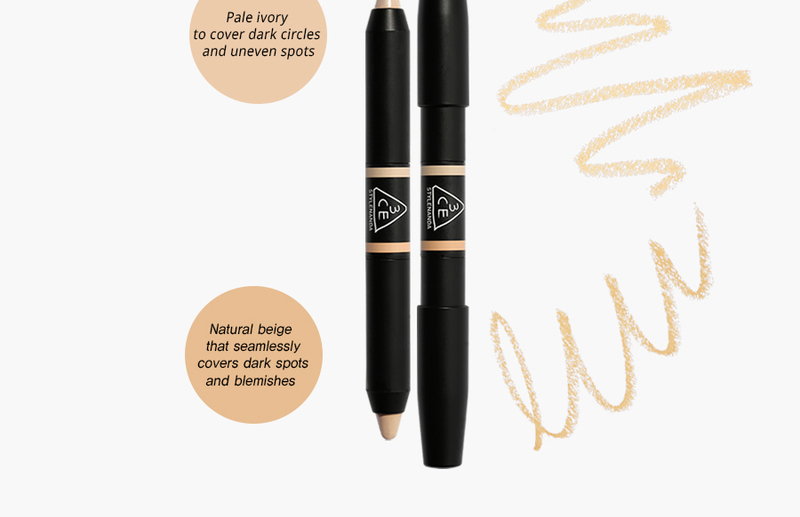 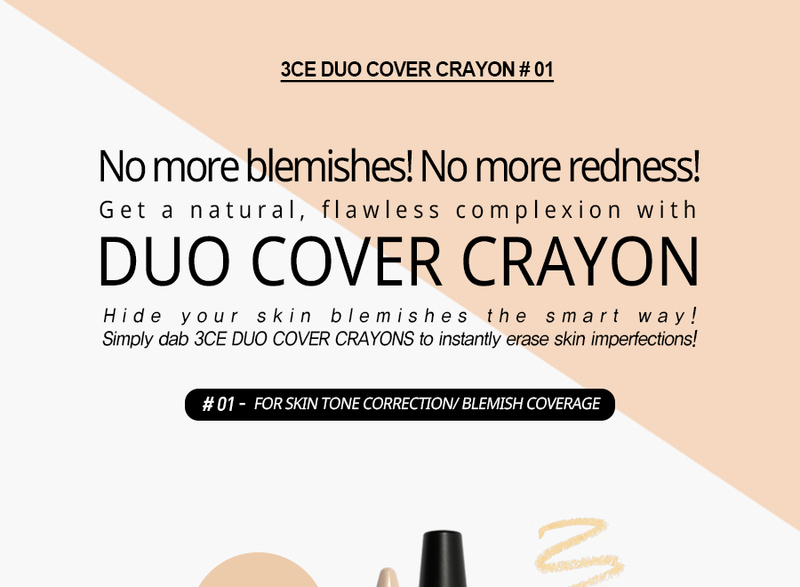 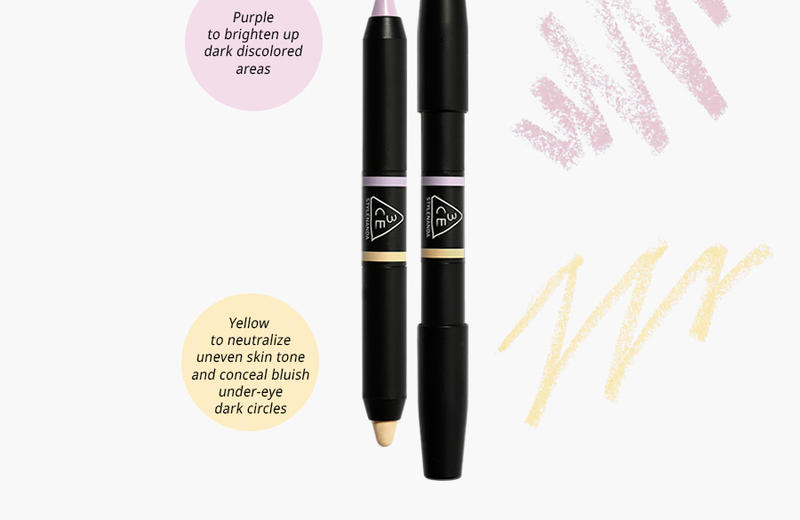 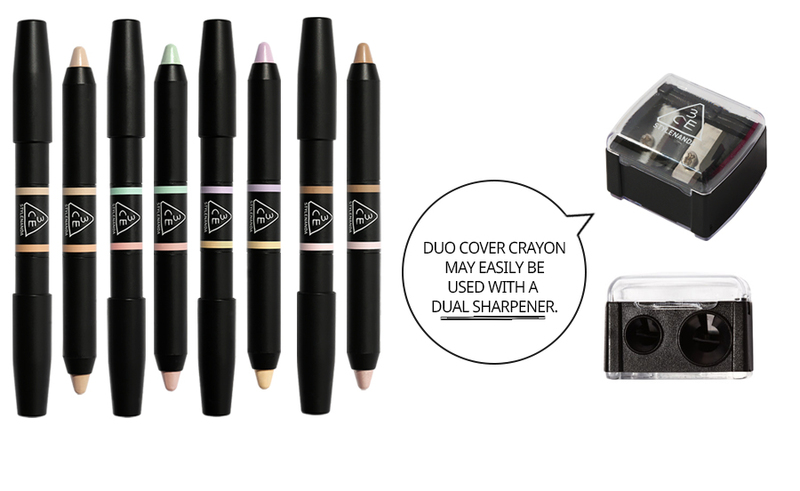 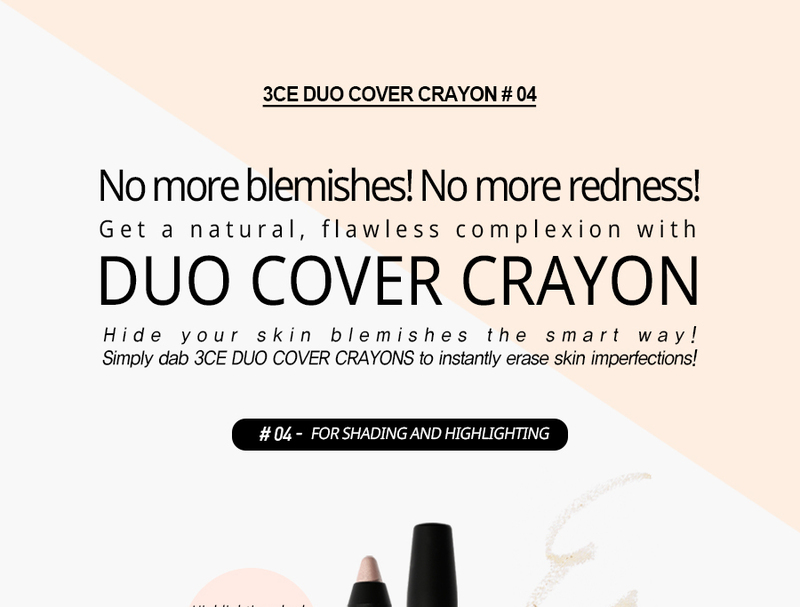 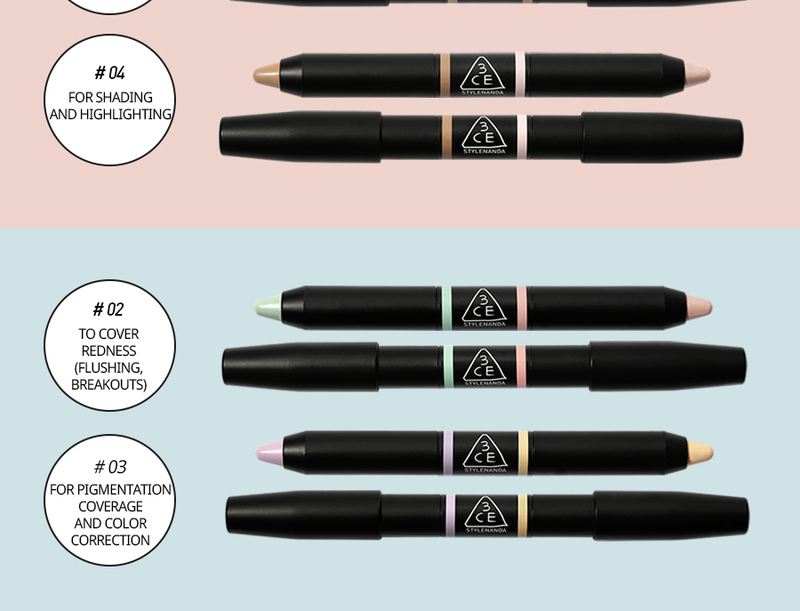 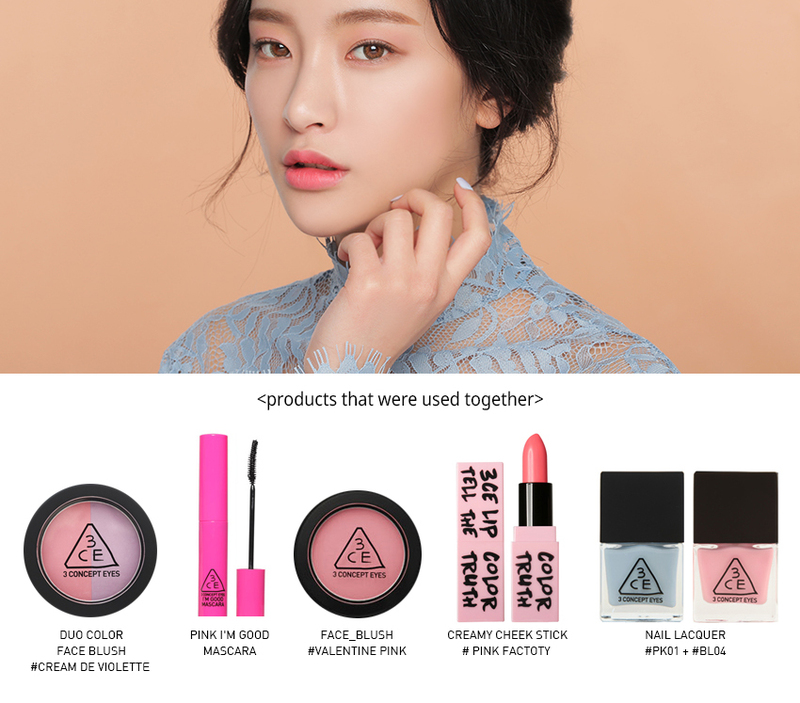 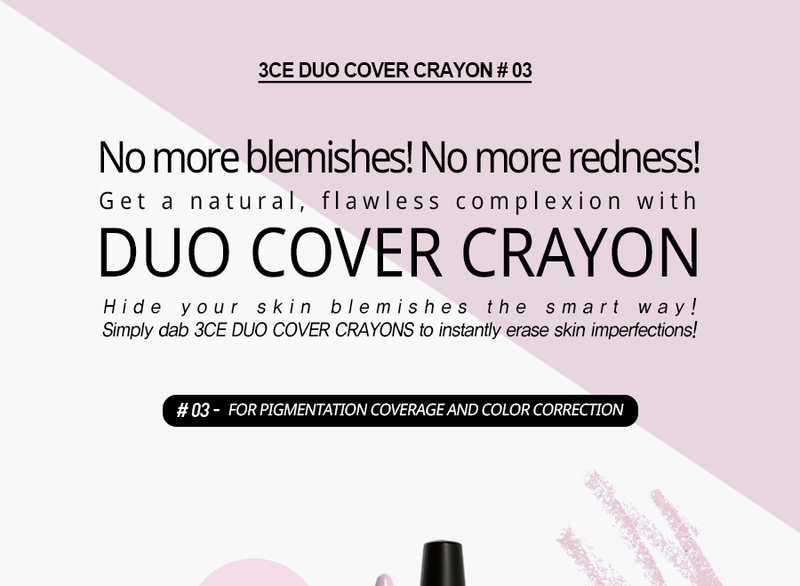 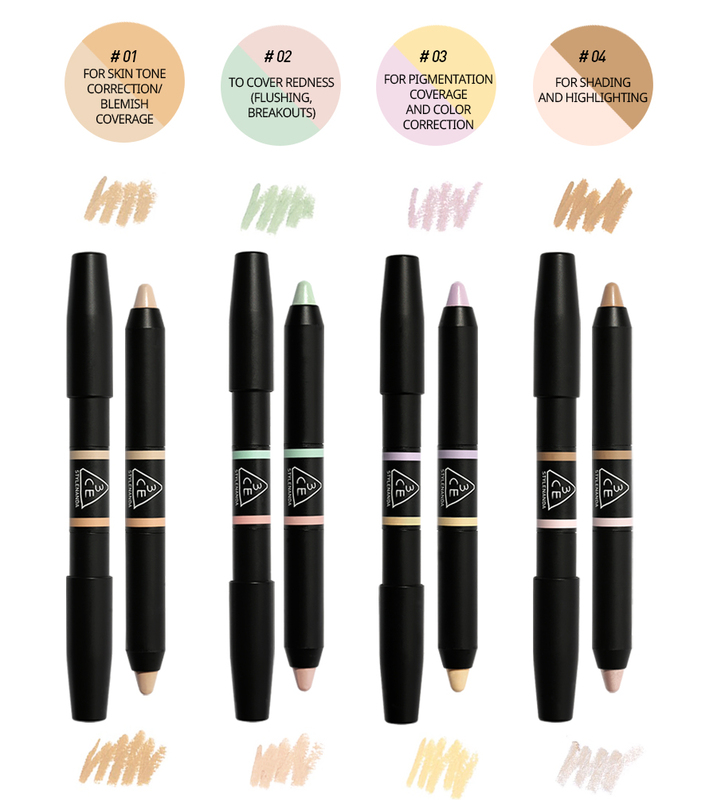 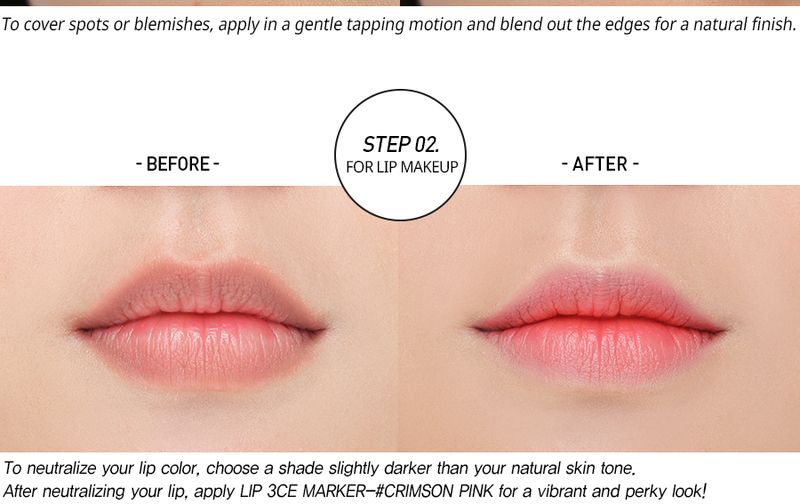 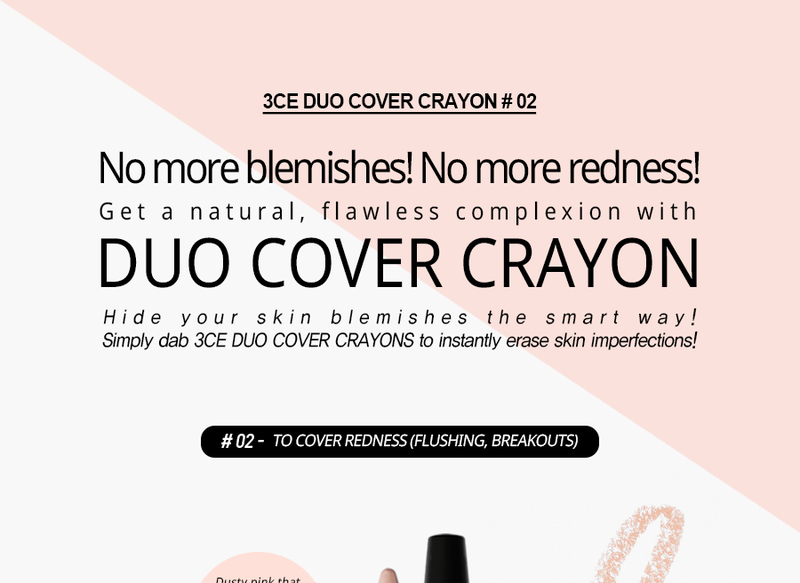 It offers two easy-to-blend shades for customized correction, so you can enjoy perfect coverage whenever and wherever you are. 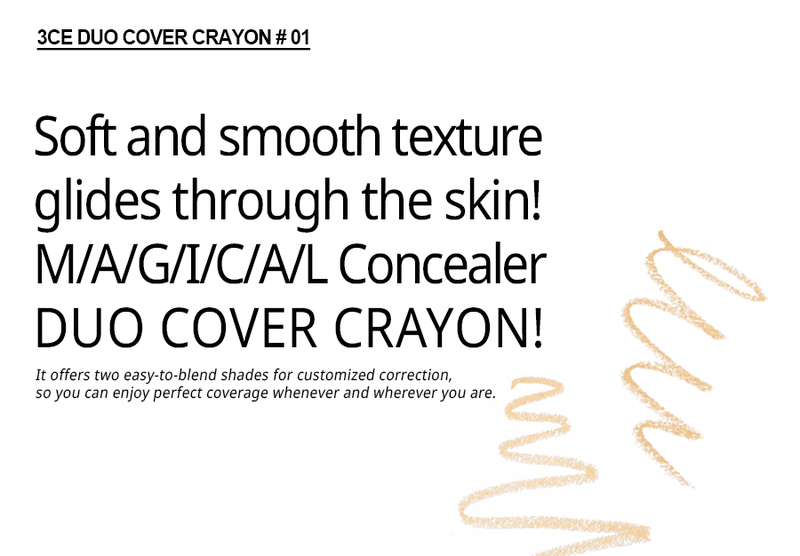 It offers two easy-to-blend shades for customized correction, so you can enjoy perfect coverage whenever and wherever you are. 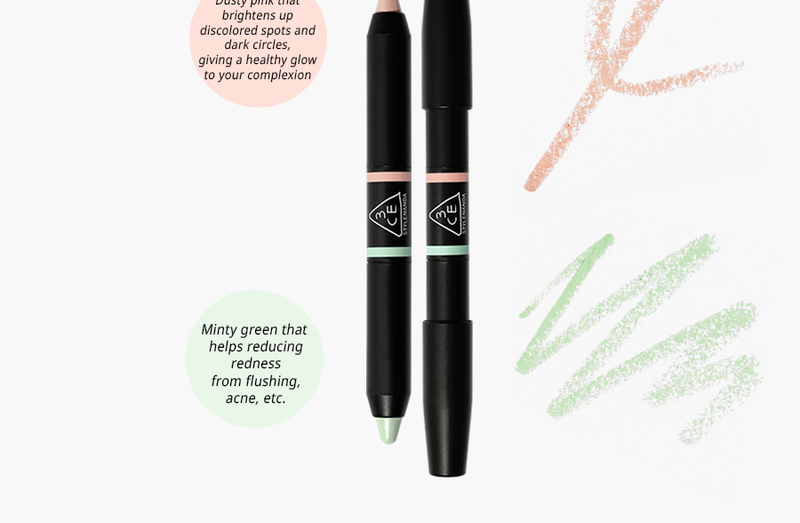 Optimally designed for warm undertones, but also can be used to instantly add healthy glows to your complexion. 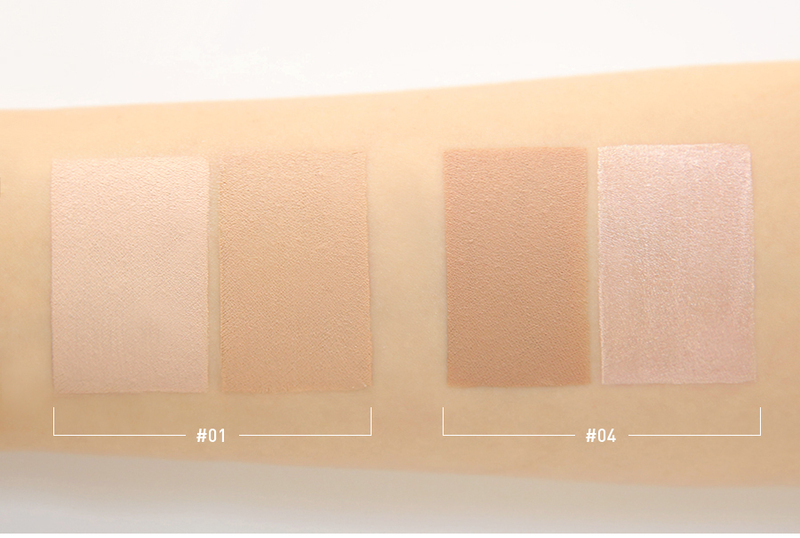 motion. 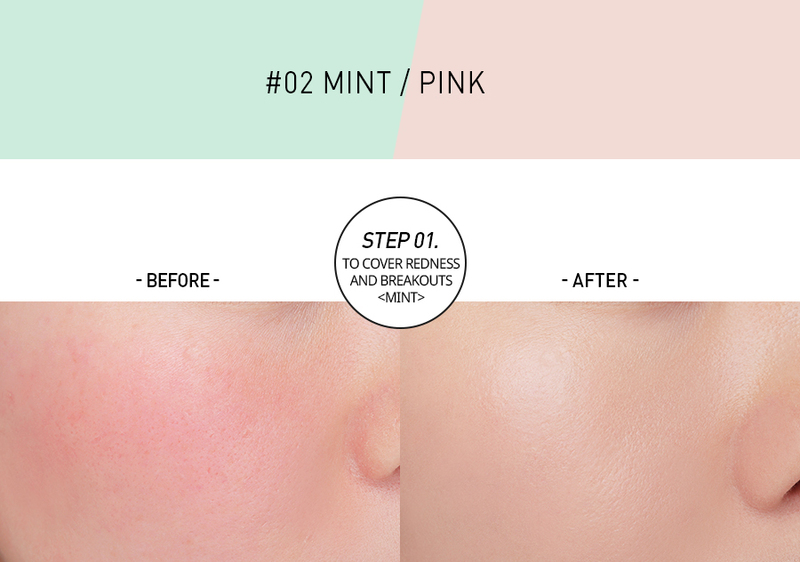 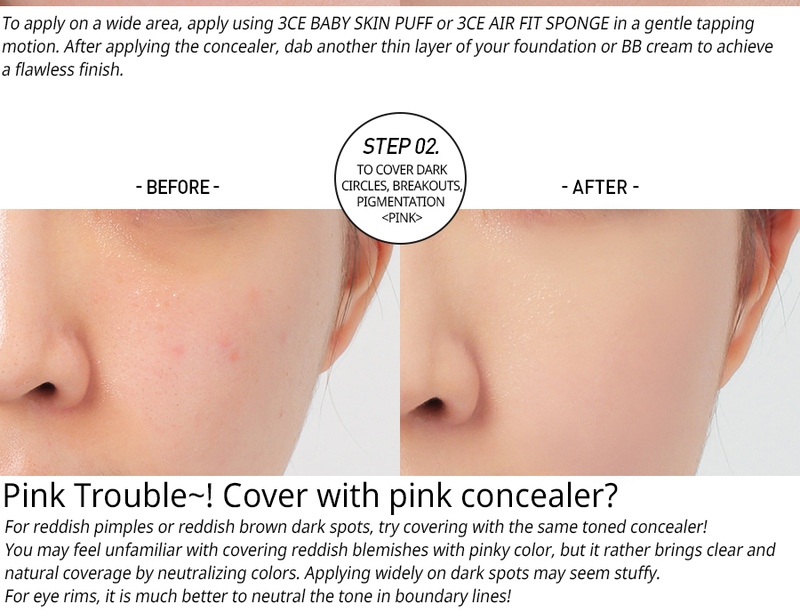 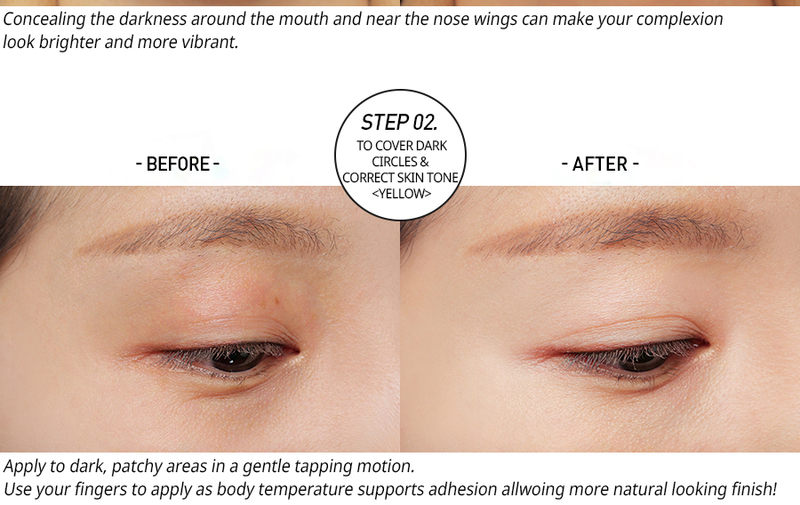 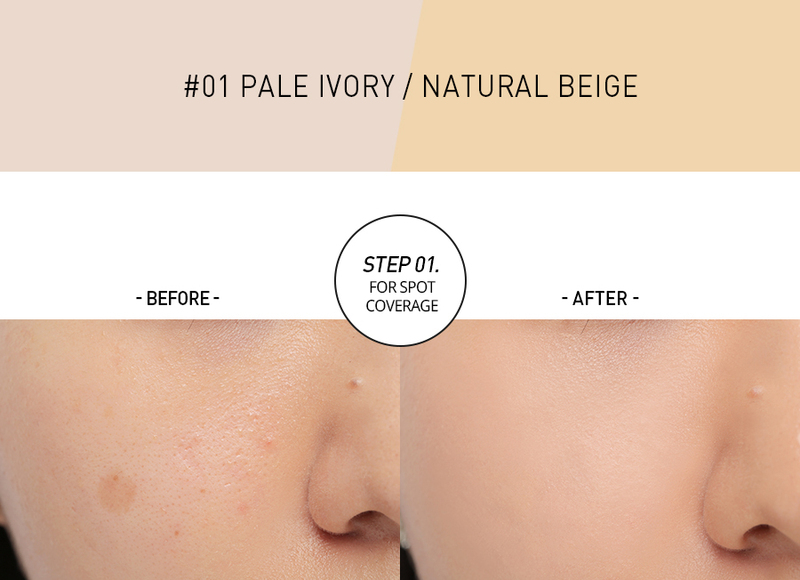 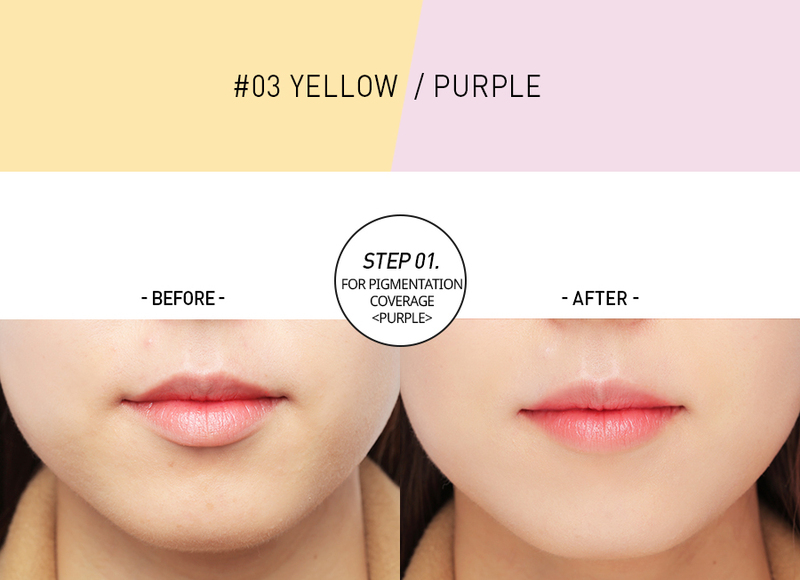 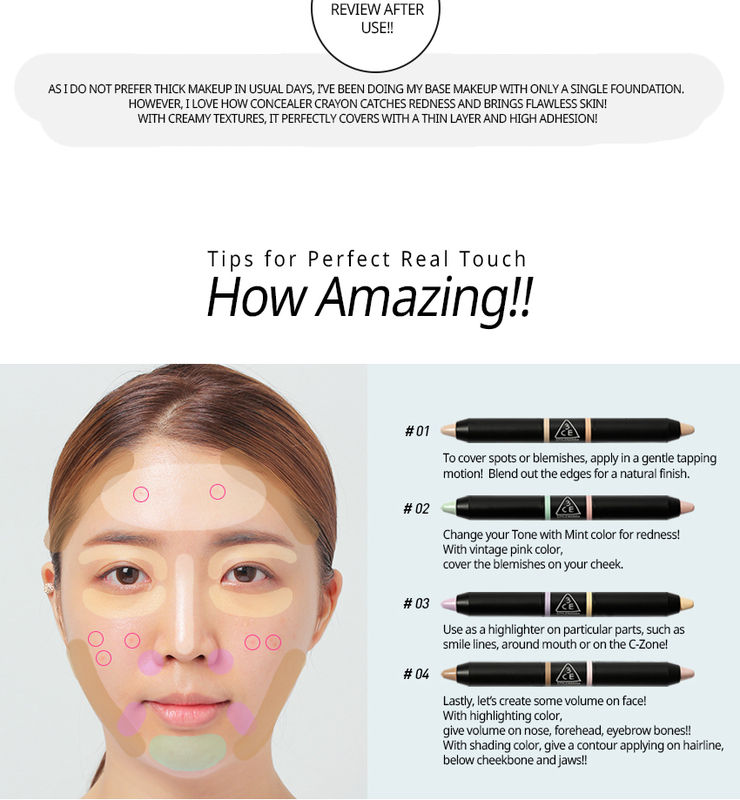 After applying the concealer, dab another thin layer of your foundation or BB cream to achieve a flawless finish.